Say goodbye to cold floors in just a few steps with our easy-to-install Nuheat mats. Available in a wide variety of sizes, our mats are the easiest solution underneath tile applications, from the smallest bathroom to large kitchens or living rooms. Just spread a layer of thinset, place the mat, and directly apply tile or stone right on top. 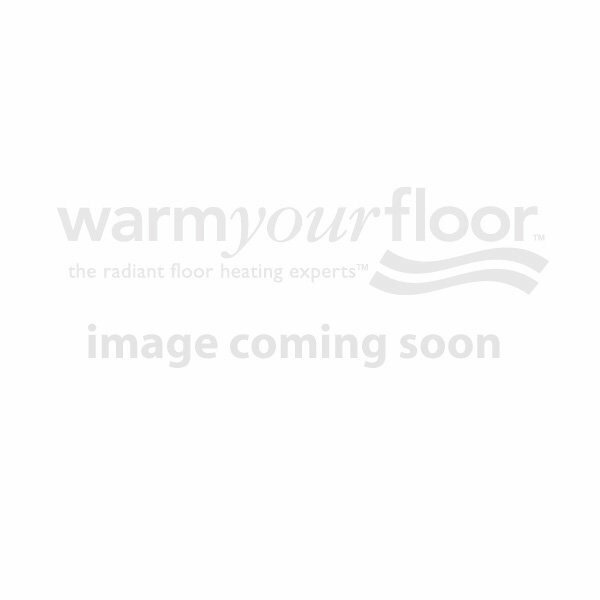 Add an underlayment to install Nuheat mats with laminate or engineered hardwood floor. For ultimate convenience and energy efficiency, install a programmable thermostat and have warm floors ready when you want them. BE THE FIRST TO GET EXCLUSIVE OFFERS! © Warm Your Floor. 2018. All Rights Reserved. Are you currently in the US? If so, we recommend you visit our US site.